An entertaining insight into the world of sardines in Portugal’s sunny, southern region. 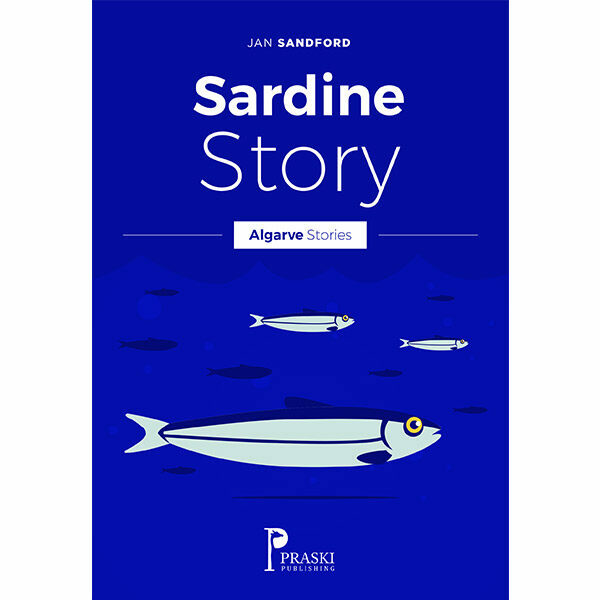 Sardine Story continues the series of Algarve Stories with an interesting and entertaining insight into the world of sardines in Portugal’s sunny, southern region. In this brief and enjoyable read you’ll discover how to grill and eat sardines like a native, how to cook caldeirada and where and when to go to the sardine fesitval. You’ll find that there’s much more pleasure to be had from sardines than can be found in a humble tin.